Singapore is a country with many positives: it's one of the safest countries in the world, with great food and a great education and healthcare system. Unfortunately, one of the things that it DOES NOT have, is US TV shows on Netflix Singapore. 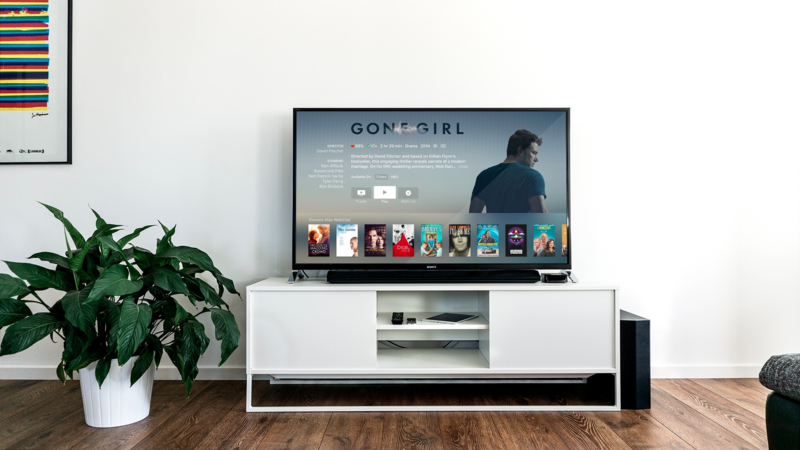 Singapore does actually have Netflix Singapore, which is own localized service, but it is lacking of what most viewers want- the best US TV shows on Netflix. If you are living in Singapore and subscribed to Netflix Singapore, how can you watch US TV shows? We show you how. The key thing to unlocking US TV shows in Netflix Singapore, is to change your country for Netflix. Not following us? What this mean is, you need to 'trick' Netflix to think that you are accessing their service directly from the US, instead of Singapore. Performing this trick and changing your country for Netflix is much easier than you think. 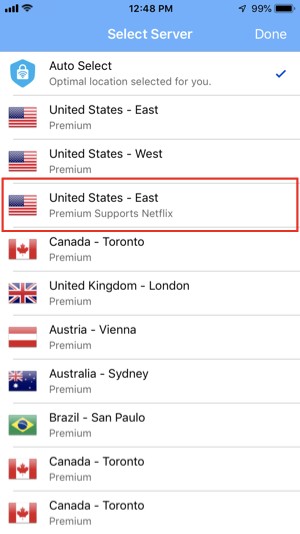 How to change my country to access Netflix US USA from Singapore? To change the country in your Netflix Singapore is as simple as three letters: V-P-N. You need to use a VPN service to change the country of your Netflix account. How a VPN works: it creates a tunnel between your Netflix Singapore internet with a location in the US. That way, Netflix Singapore instantly transforms into Netflix USA. It works because Netflix Singapore now detects your physical location as in USA. Which VPN to use with Netflix Singapore? Not all VPN services works with Netflix Singapore. In fact, Netflix actively tries to block VPN services. Therefore, you need to select a VPN that supports Netflix. VPN Proxy by Appsverse is a top VPN service that supports Netflix. It works with Netflix Singapore and automatically unlocks all US TV shows when you connect to it. To unlock US shows in Netflix Singapore, you need to download VPN Proxy which is a Netflix-supported VPN. If you have iOS device, see it here. Otherwise, with an Android phone, see it here. VPN Proxy works with Netflix Singapore no matter what type of device you are using. Log in to your Netflix Singapore account and you will see that it now looks completely different. Previously unseen shows are now instantly available in your account, including US TV shows. Shows are subjected to change by Netflix Singapore. Useful info #1: Why is US TV shows banned in Netflix Singapore? Useful info #2: Is using VPN with Netflix illegal? It is absolutely not illegal to use a VPN service with Netflix Singapore. Useful info #3: What other benefits of a VPN? VPN works to hide your internet traffic. Even your Singapore government can see and track your Internet service currently. However, they cannot do that if you have a VPN. Using a reliable, Premium VPN can help to scramble and hide your Internet traffic.